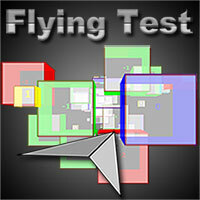 Test your flying skills. Fly with the paper plane and collect points. Avoid the negative points. Reach your goal and the speed will increase every time. Try to make as many points as possible. 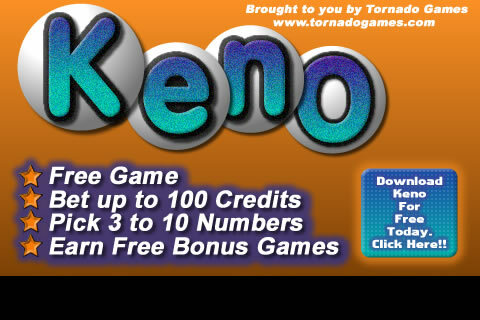 Not the easiest game in the world. With each goal reached, the difficulty is increased. How far can you fly and how many points can you collect?